Enjoy breathtaking mountain and valley views from this 2+ acre parcel that is ready and waiting for your dream home. 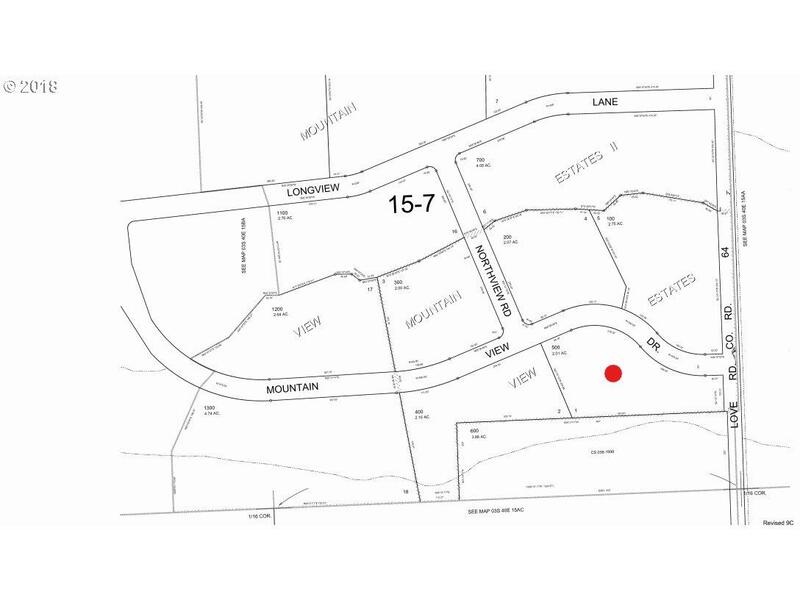 Lot has DEQ approval and utilities available. Call today! Listing provided courtesy of Re/Max Real Estate Team.